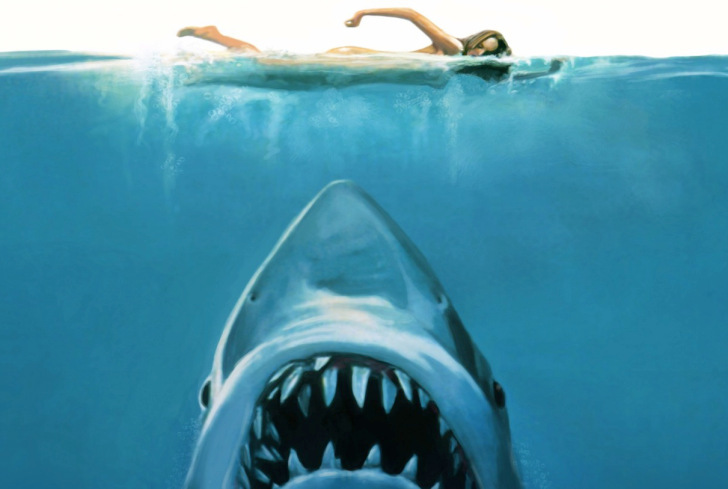 Typically, horror movies aren’t my standard theater fare. Not only am I extremely squeamish and easily scared (not a good combination when heading into a scary movie), but I also find most horror movies really predictable and in the end, really boring. Recently released zombie movie “World War Z” took me by surprise. Although the story seemed a bit typical and was run-of-the-mill zombie movie fodder, it was written well enough and the acting was engaging enough to keep me interested without overdoing it. “World War Z” tells one family’s story in the wake of a global pandemic outbreak of rabies that leaves the dead walking the earth, terrorizing survivors. Society begins to fall apart and the search for safety — and a cure — begins. Former United Nations employee Gary Lane (played by Brad Pitt) is recruited to accompany a doctor on a trip to find the origin of the virus, and hopefully discover a cure. “World War Z” is a movie that feels less like your typical zombie story and more like a compelling and interesting drama. The direction by Marc Forster lends to the more human aspects of a zombie movie. The movie isn’t just about cheap thrills and scares, and it isn’t overloaded with gore the way most movies in the genre are. It’s an interesting take — a monster movie that is more about the people left untouched by the pandemic than about the monsters themselves. While there are exciting parts of the movie that made me jump, I didn’t find that the film was scary just for the sake of it. It seems rare that you find a truly character-driven horror story, but “World War Z” definitely delivers on that front. Pitt gives what I think is probably his most impressive performance since 2009, and I find that both interesting and extremely exceptional given the subject matter of the film. 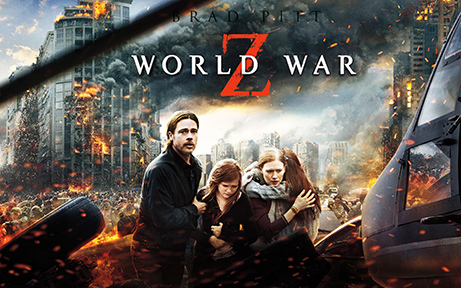 Although I’m not exactly a horror-film fanatic, “World War Z” left a definite impression on me, and seemed to be a feat of outstanding entertainment in a genre that so often winds up being humdrum and repetitive.